RYLA South, June 23 through June 27 at Stockton University. Rotary Youth Leadership Awards (RYLA) is a leadership program coordinated by Rotary Clubs around the globe. Each year, thousands of young people participate in this program. 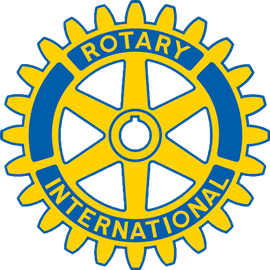 Young people ages 13–30 are sponsored by Rotary Clubs to attend the event run by the club's district committee. Rotary Youth Leadership Awards (RYLA) is an intensive leadership experience organized by Rotary clubs and districts where you develop your skills as a leader while having fun and making connections.